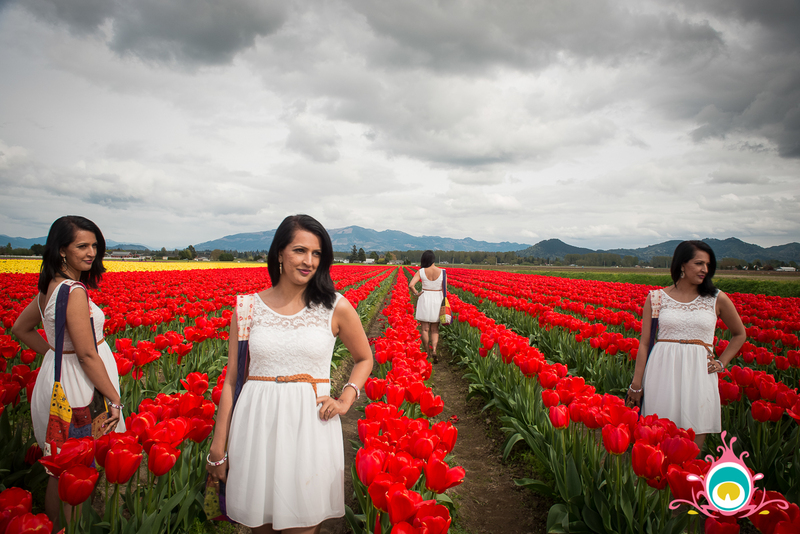 We headed out to see the Skagit Valley Tulip Festival on Tuesday, and ended up spending our entire afternoon at RoozenGaarde Farm! 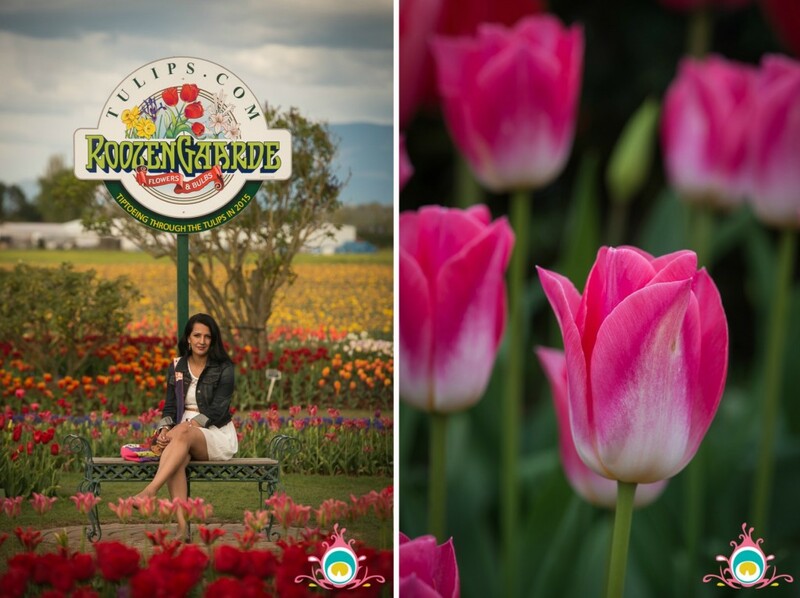 RoozenGarde (which means flowers & bulbs) is one of the two sculpted gardens on the tulip route, and it is just stunning. 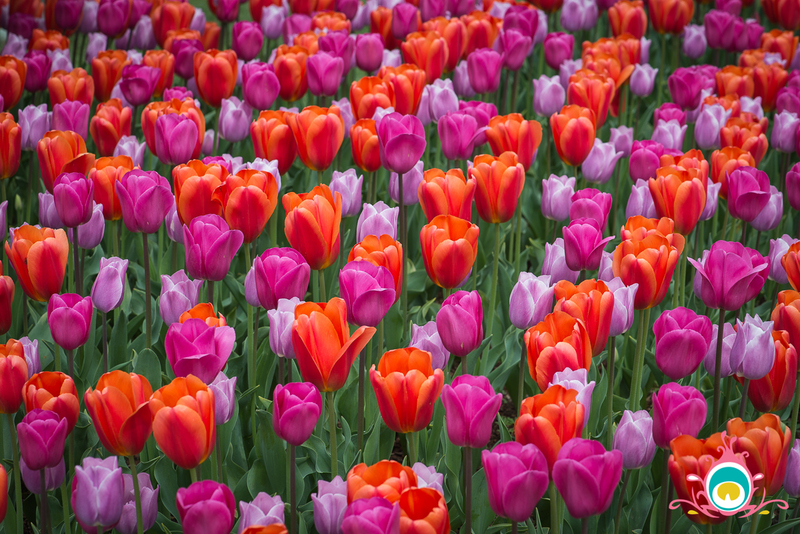 They have a display garden which shows more varieties of tulips than you can imagine, and also several fields featuring row upon rows of the bulbs. 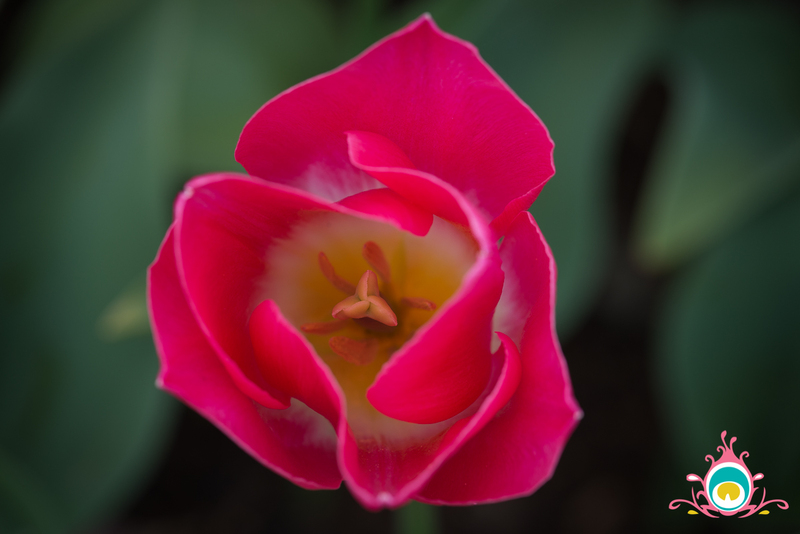 I didn’t get the name of this pink tulip but it was my favourite of the entire garden! 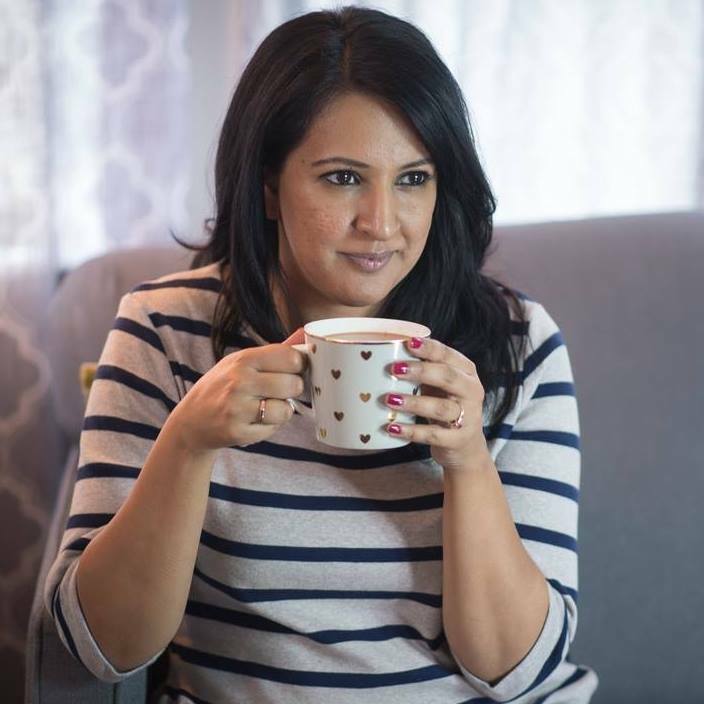 I think we can just call it the Pink Chai right? The admission to RoozenGarde is $5 and totally worth it! 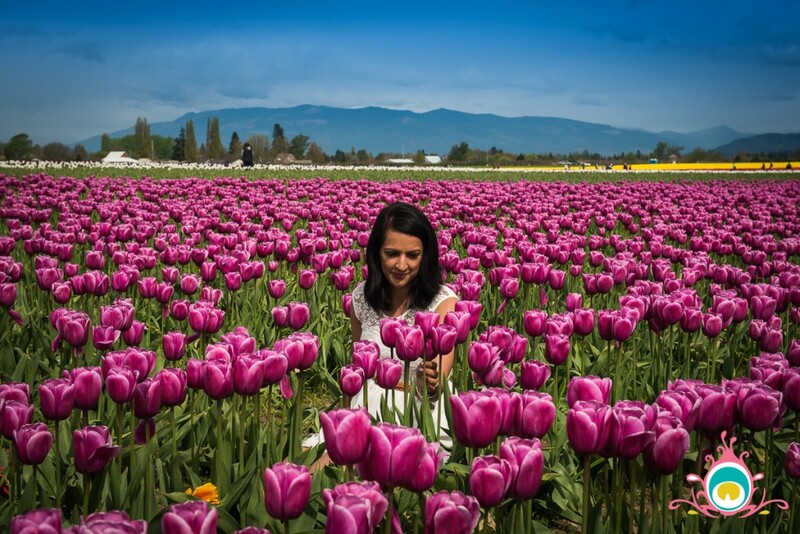 If you aren’t up to driving the entire tulip route, or if you are travelling with kids and don’t want to make multiple stops I would say just head straight here. We visited on a beautiful day and it was quite sunny and dry, but the fields did have a few muddy patches so I would suggest old footwear for the kids – because we all know they are going to step in a puddle! Look at these cuties we ran into during our visit! 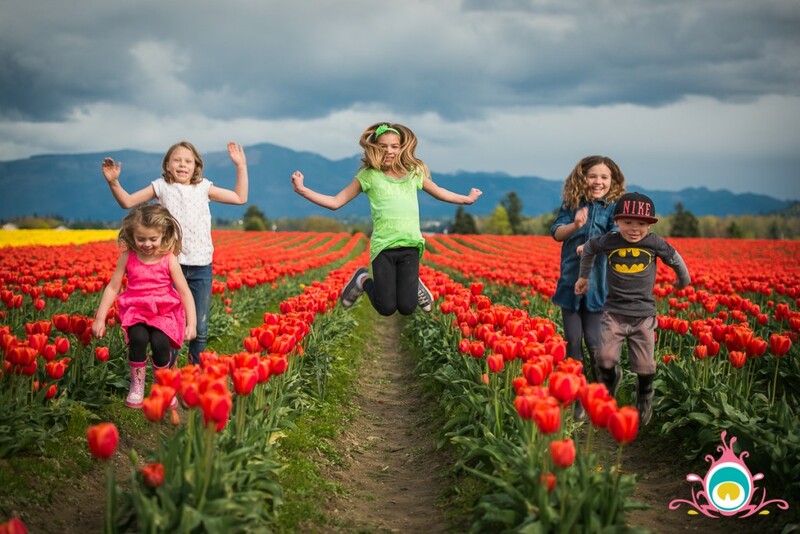 Having a little fun in the tulip fields! 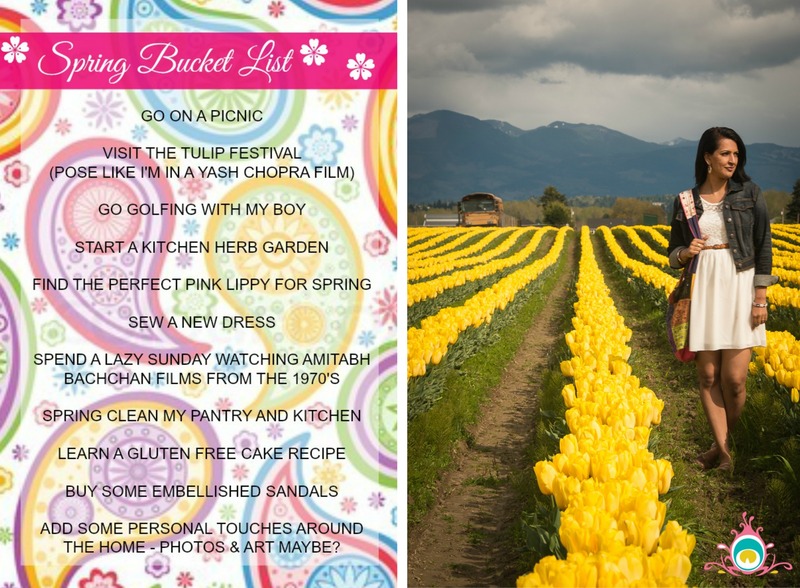 RoozenGarde is the perfect day trip if you are in the Lower Mainland. It takes about 45 minutes after you cross the border to get there, and they offer free parking with admission. You can buy a coffee, snack, or ice cream on site, or you can even pack a picnic lunch and bring it along. (Or, you can stop at this amazing restaurant called Dos Padres in Fairhaven on the way back .. just an idea!) 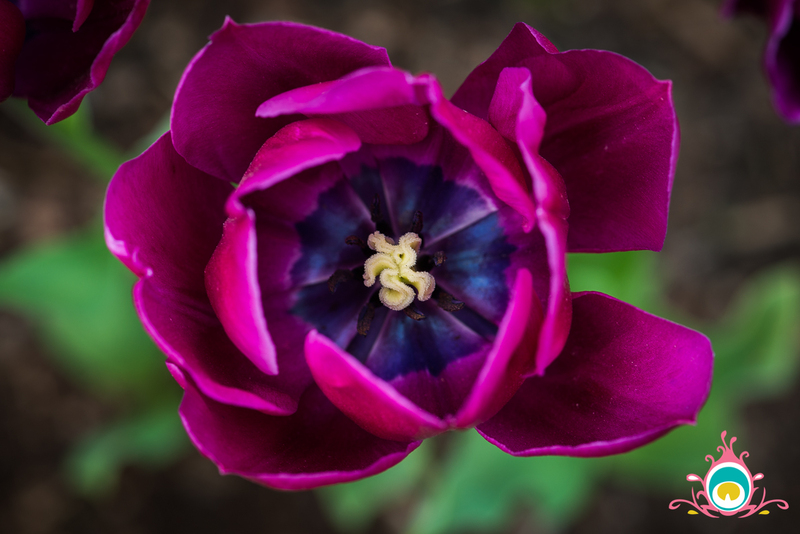 If you are a gardener yourself, you can also buy a variety of bulbs from the farm. 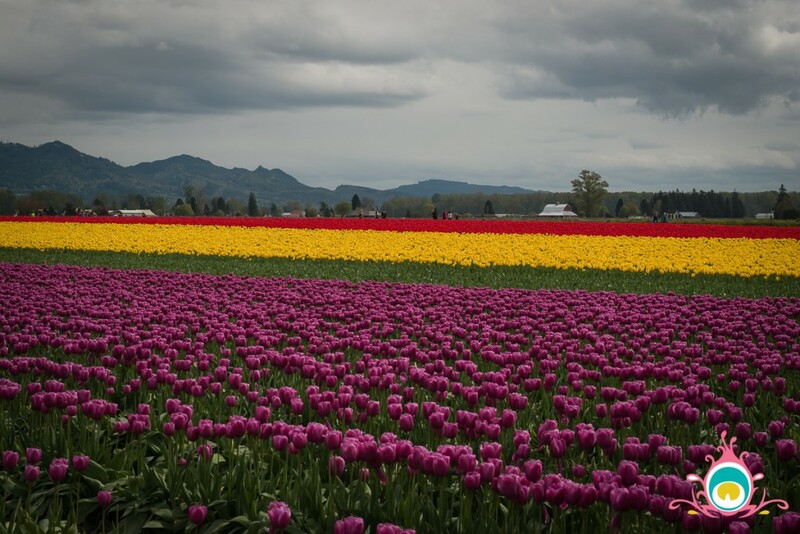 Personally I can’t wait to go back next year and see more farms on the tulip route. I can’t believed I’ve lived so close to this amazing display of nature all these years and never been before – definitely a new annual tradition! If you are planning to visit RoozenGaarde, this is the weekend to do it because next week they will start to harvest most of the flowers in the field. 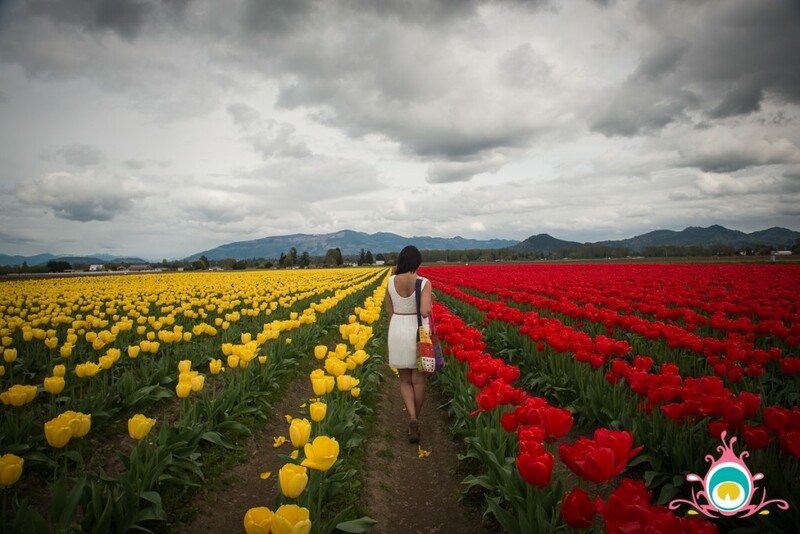 My husband and I visited the tulip festival annually when we lived in Seattle. I miss it so much! Beautiful images – thanks for sharing!